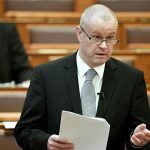 A total of 773,000 people returned their answers in the first month to a “national consultation” survey launched by the government to gauge Hungarians’ views on family policy, a state secretary at the Cabinet Office of the Prime Minister said on Wednesday. 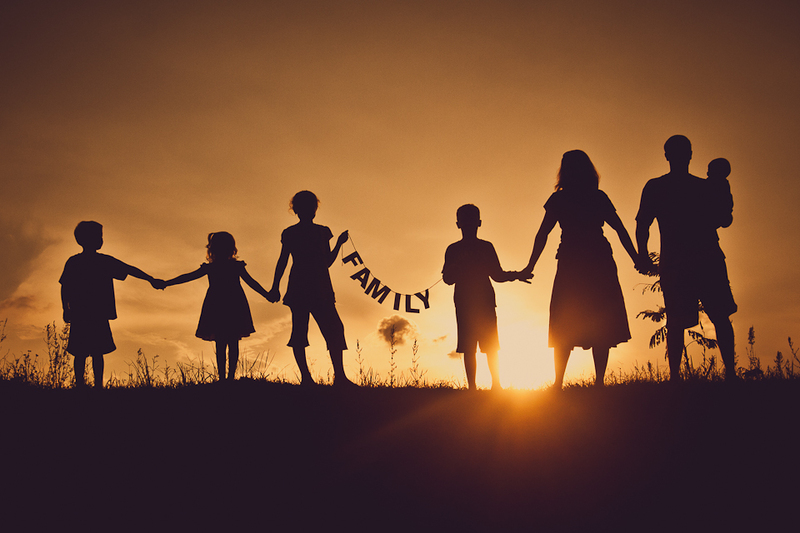 The high level of participation demonstrates that family policy involves issues that determine the future and stand above party politics, Csaba Dömötör said. The opposition parties have not contributed real proposals to the survey but they criticised it, he said. The reason for this is that they are against the current family subsidy system, as they already attacked the system of tax allowances and the home creation scheme during their campaigns, Dömötör added. He called on all Hungarians to participate in the survey which will run through December 21.